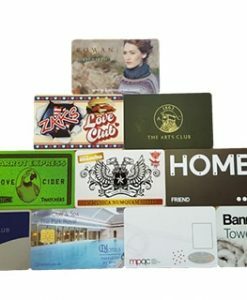 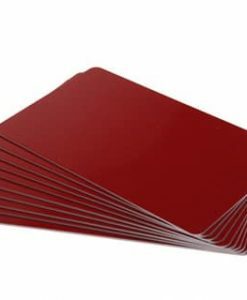 A selection of high quality PVC cards for use with plastic card printers. 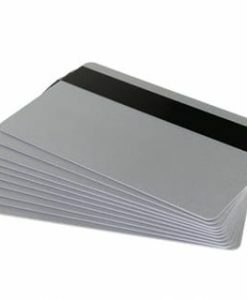 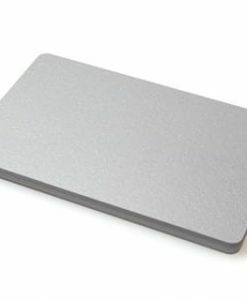 Available both in white, and a selection of colours, with HiCo / LoCo magnetic stripe or chip, for encoding. 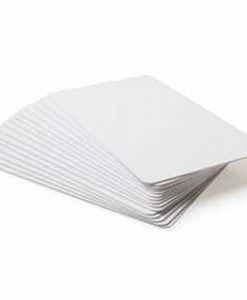 If the card type you require is not listed, please ring 01295 660017 or email sales@ribbonselect.com for help.